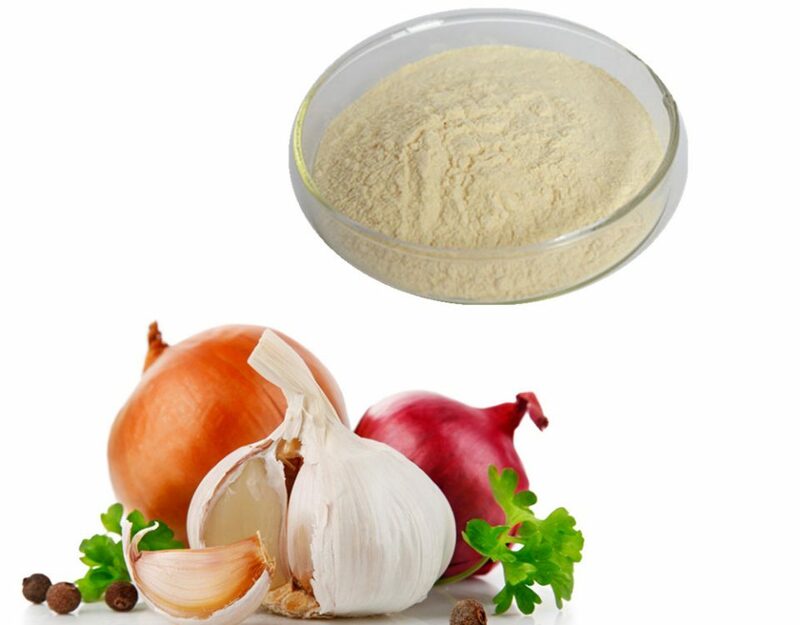 Although allicin has a good effect, it should be used reasonably. Do not blindly increase the dosage to avoid waste or even adverse effects. Huang Xingguo et al. conducted a preliminary study on the application effect of allicin in Astragalus membranaceus. 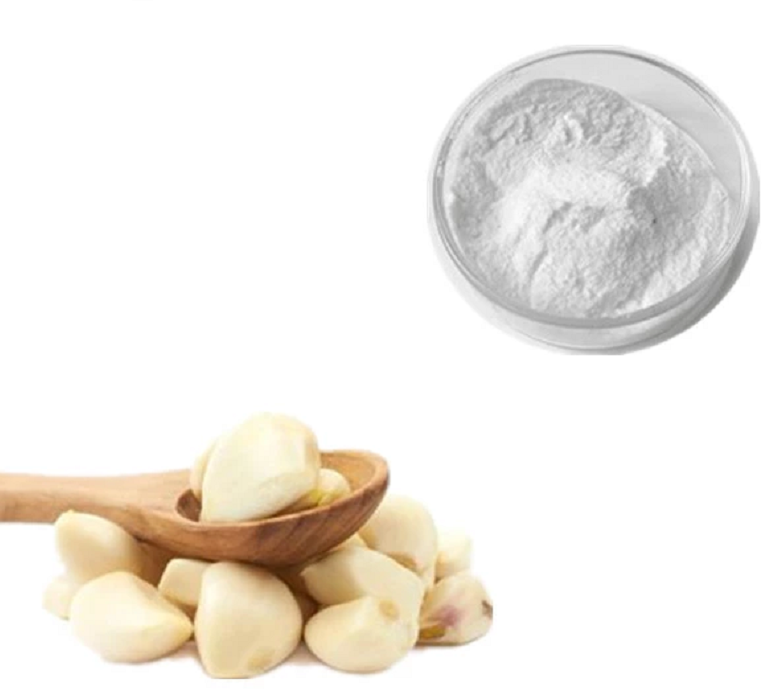 The results showed that the survival rate and disease control effect were different due to different doses of allicin in different feeding stages: no feeding period was added, and feeding was carried out for 1 month. 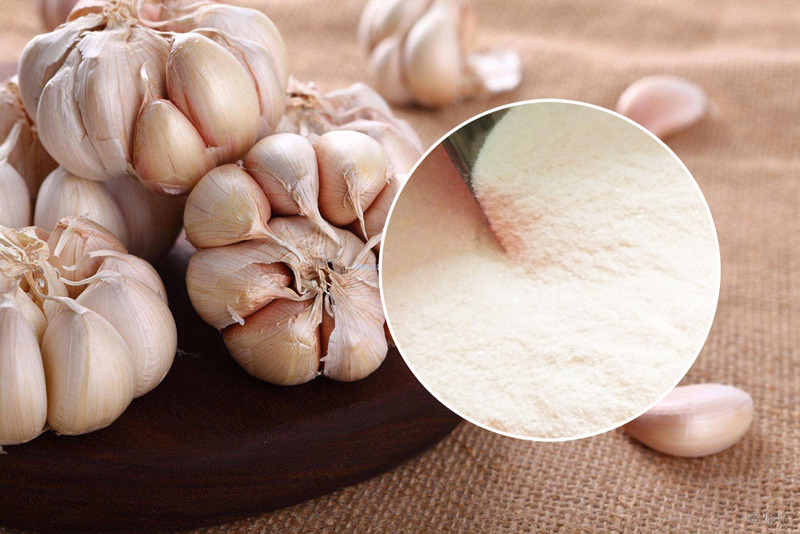 After the survival rate was 89%, the cause of death was mainly red skin disease and enteritis; the addition of 200mg/kg and 400mg/kg allicin in the compound feed, the stage survival rate was 95% and 94%, respectively, the mortality was reduced, and the survival rate was improved. There is no red skin disease and enteritis. This indicates that the addition of 200mg/kg and 400mg/kg allicin in the compound feed will not only have a toxic effect on the jaundice, but also have a certain effect on the prevention and treatment of the disease and the improvement of the survival rate. However, at the concentration of 800 mg/kg allicin, all died within 3 days, indicating that the concentration was too high to have a toxic effect on jaundice. 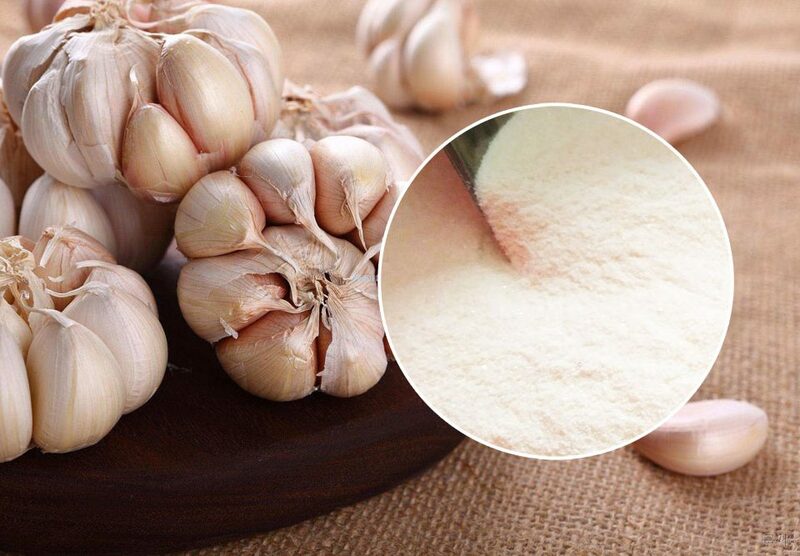 When adding allicin to the feed, the appropriate dosage should be determined according to the type of animal and the characteristics of different growth stages, combined with the effective content of allicin, as well as the ratio of raw materials and actual needs. The general aquafeed has a good effect on the application of 25% allicin 100g/T. 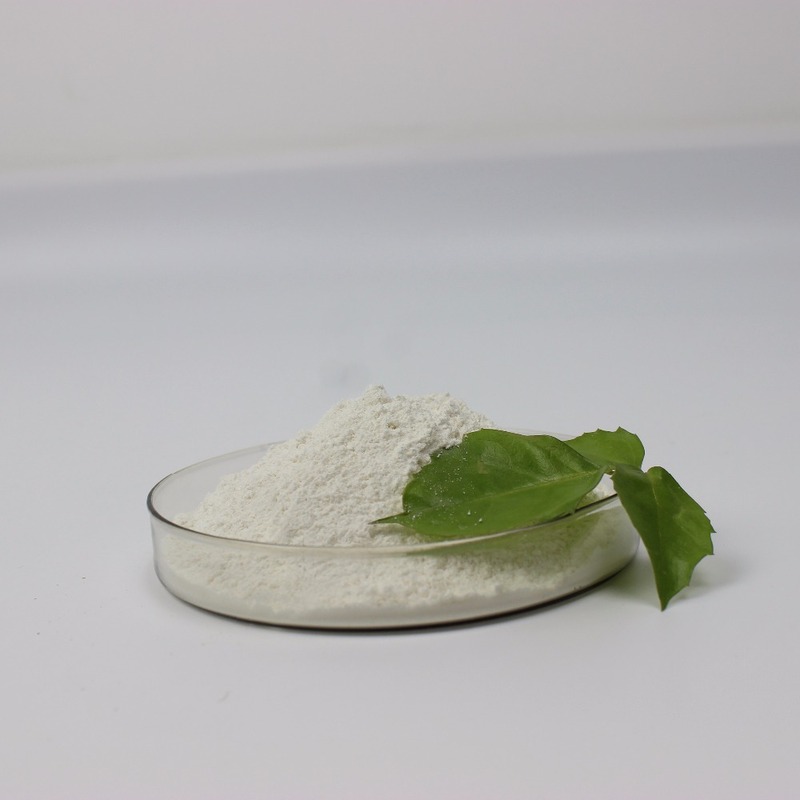 If you want to have better attracting properties, you should apply more than 150g; if the feed contains antioxidants and mildew inhibitors, as well as rapeseed meal, meat and bone meal, etc., you should increase the dosage if you have better attracting effect. 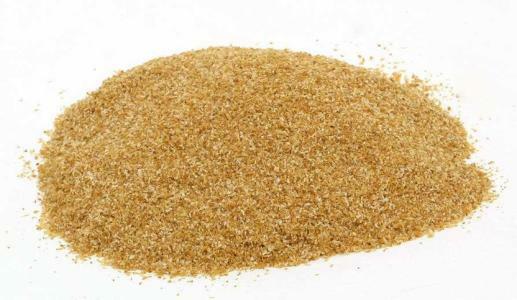 The product is mixed with little feed stuff,and than mixed into animal feed. we can make customized package.